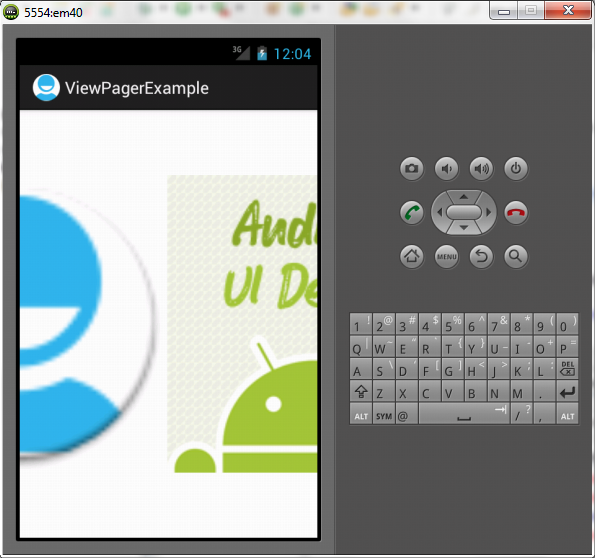 This example shows how you can create an image pager in android. 1.) 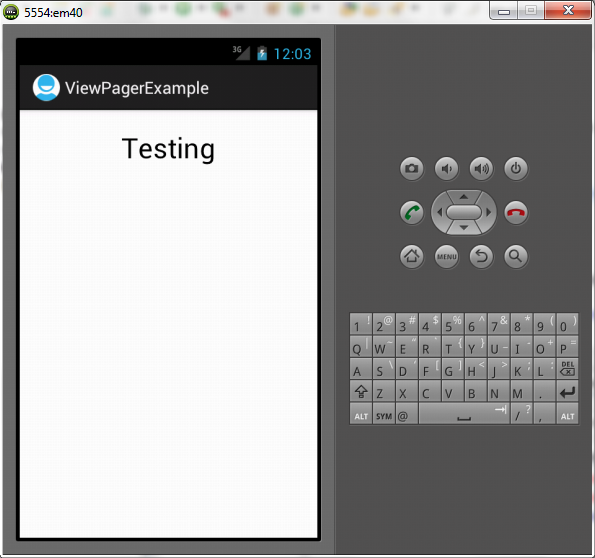 Create a new project by File-> New -> Android Project name it ViewPagerExample. 1.) 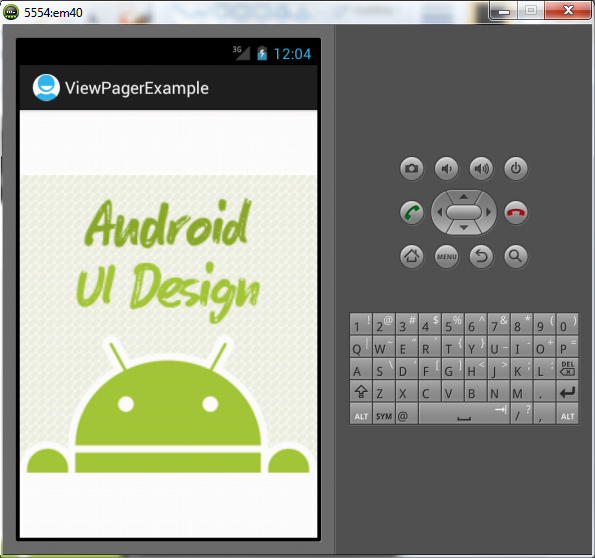 Create a project named ViewPagerExample and set the information as stated in the image. Nice list of blogs to follow! details.xml , on this example , how this work ?? the example is not completed , where is the complete source ? Your Tutorial is so great! I didn’t understand it for years of development!!! THANKS for sharing this simple tutorial with us! Thank you, again! I am so happy now! Yeah, this was i looking for….. Great tutorial…….. Very clean and nice example. thanks. Hi, very nice example, but how can I zoom and pan the images in this viewpager? 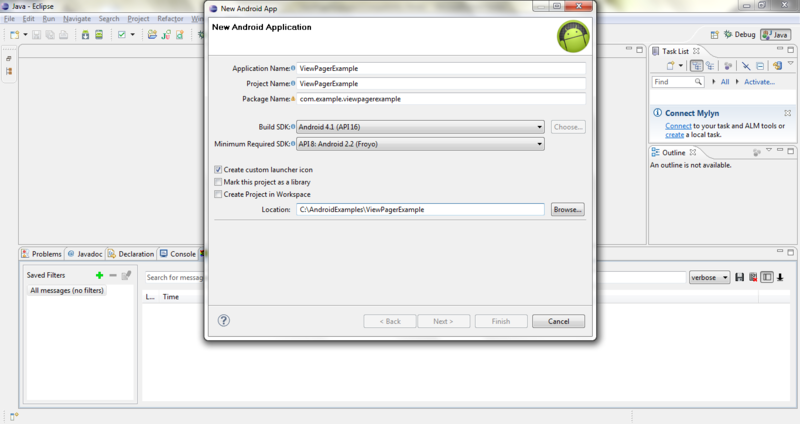 great tutorial …. Thanks …. Nice tutorial..It’s help me so much..thank u. Crash if change to landscape mode. Any solution, without disabling orientation? OK, I’ve fixed it, removing arguments from ImageFragment fix the issue. Thank you so much. I have been struggling like anything for the past 5 days to try this kind of example. 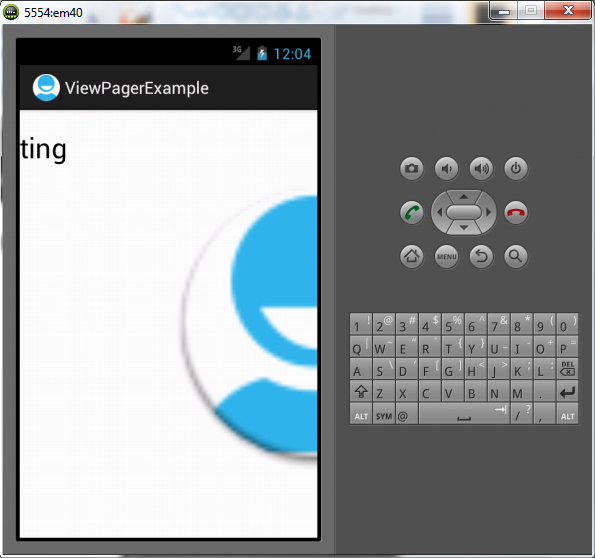 If i create i listview in one of the fragment and I want to refresh the listView after the fragment is created. how do i can do this. Thanks in advance. 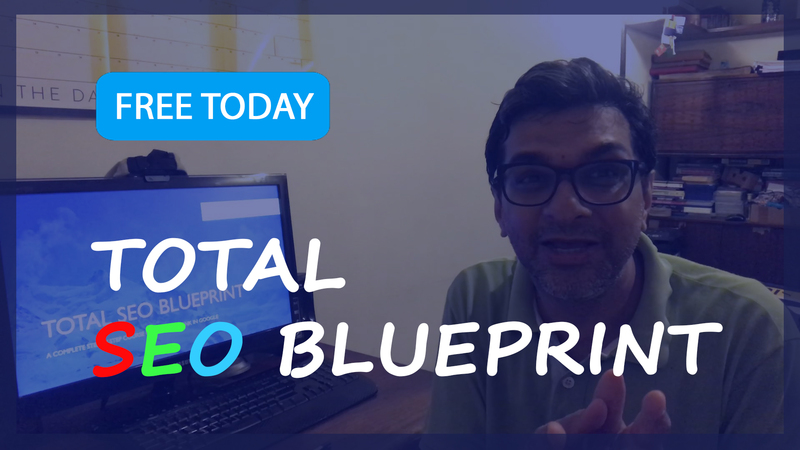 Thanks Sushant, for your sample. It didn’t work at first but I managed to get it working. Now what I would like to do is either put the ImageViewTouch on a Pageviewer like the sample explained on this page so a user can swipe the image to see the next photo keeping the zooming capabilites, or use the first sample from Google but with zooming. Could anyone give a little help here? Thanks, it worked for me! Had to change few things though. How can we make TextView of details.xml show something from database? And can we build page4 with graphic? Nice post. I like the example. In ImageFragment.java “imageResourceId” should not be defined as final.